I got my first Standard Poodle as a pet in 1989. I answered an ad in my local paper and the result was that Lola (Tailspin Tequila Sunrise, 2/20/88-5/18/04) came to live with me at age 18 months. She loved my children and our cats, never missed a meal and enjoyed car rides and tennis ball games. She went to the Rainbow Bridge in the Spring of 2004. I miss her still. In the last years of her life, Lola was seen by a holistic veterinarian in addition to her conventional veterinarian. 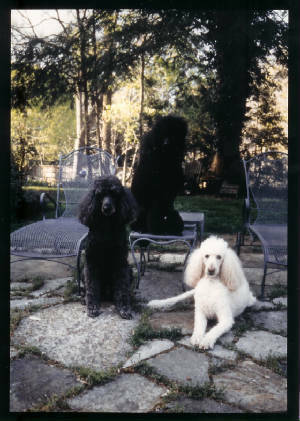 Since then, I have taken all my poodles to the holistic vet in addition to their conventional vet.  I find the combination of both types of therapies to be best. Interestingly, both veterinary practices have recommended "BARF" type diets and the poodles have responded very favorably to this dietary change. Although some of them tend to be picky eaters, they all are particularly fond of the Wysong product line. In 1999, Jasper came to live with us. He had been waiting in his breeder's kennel for the first few years of his life for his turn to go on the show circuit. At Beauciel, he began Obedience training while growing his show coat, a beautiful, clear blue. He finished his AKC Conformation Championship in 2002 and then took up Obedience work again. He obtained his AKC Companion Dog (CD) title in one 3-day weekend; qualifying the first day, placing third in his class the second day and second in his class the third day. 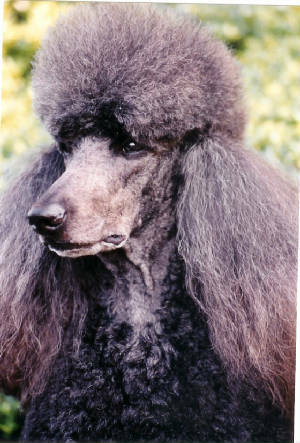 In 2004, Jan Elwert of Delta Poodles in Cincinnati, Ohio, used him as an outcross in her breeding program. He produced 6 healthy puppies, one of whom is Juliana. Jaz went to the Bridge on October 12, 2011. He was 15 1/2. I am sure Lola was there waiting for him. I will miss him, my dear Honeyboy, everyday for the rest of my life. Rest well, sweet man. In the Fall of 2000, Jennie came home to our family as a 14 week old puppy. She has been my "learning on" show poodle in that I took handling classes with her and learned to groom for show with her. She was shown some by me, but finished her Conformation Championship with Jennifer Dege who owned her sire, Ch. Degana Cole Porter . Jennie was his 50th Champion get. In March of 2004, Juliana (Delta's American Girl at Beauciel) was born in Ohio at Delta Poodles . Jan Elwert, her breeder, brought her to PCA for me. Juliana came home and blended beautifully into the group. She was shown some as a puppy,winning twice in puppy groups; first at a specialty and then at an all-breed show. She continued in Conformation as an adult and although pointed, she never really enjoyed the Conformation ring. She is home now, doing Obedience work, which she likes and thinking about raising puppies of her own one day soon.